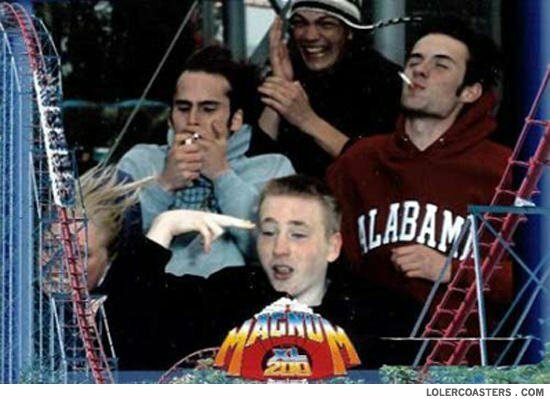 The guy in the back is high as HELL. You light up and i'll blow my brains out. Q: What kind of bees make milk? A: None. Bees make honey, not milk.